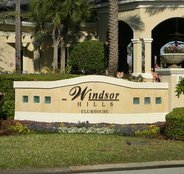 Windsor Hills Resort 5 bed 5 bath pool home, so close to Disney! 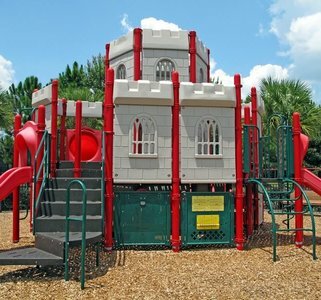 This awesome home sleeps up to 10 people comfortably with two downstairs Master Bedrooms, one king and one queen. One bedroom also on the first floor with twin size beds and shared bath. One Queen bed is located on the second floor along with another twin room. There are two shared full bathrooms upstairs. All bedrooms have flat panel TVs. Make light snacks or prepare full meals in the well stocked kitchen. 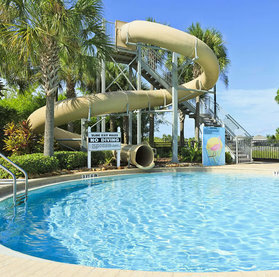 Sit and soak in the Florida sunshine on the cushioned, deck loungers, or take a cooling dip in the optionally heated pool ($30/nt Oct - May) and relax at the end of each fun-packed day at the parks and attractions. 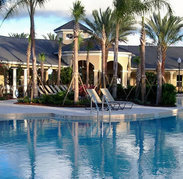 The pool is provided with a removable safety fence for extra added protection for young infants should you need it. If you need to access the internet you have free WiFi available as well....again at no cost to you. Why stay anywhere else? Book this awesome home today! 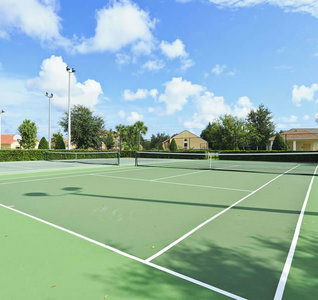 We recently stayed at 7741 Windsor Hills home and we found it to not only be one of the cleanest properties I've stayed at but very functional for a large family. There was 7 people in total and never once did the space feel small. This property is decorated beautifully. 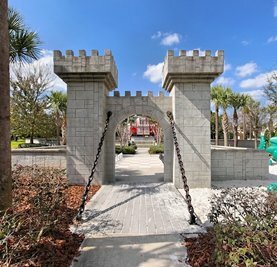 I would recommend this property, which I already have, to anyone with a large family needing a great space to relax at in between going to the theme parks!! Victoria P.
5 Star Review - May, 2018 - My stay was great. The House was very spacious and my family love it. We will be using them on our next vacation. Rolina A. 5 Star Review - Upon arrival we were beyond happy with our choice to stay here. The pictures do not do this house justice! 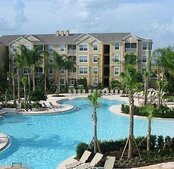 It�s roomy and comfortable and the pool is a great addition. Our host had items we needed the first night without having to go shopping which was very helpful. 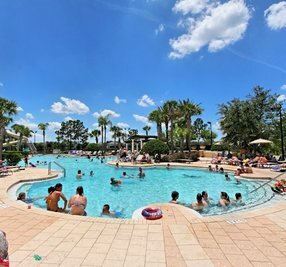 Another great thing about the house is the location, we are minutes away from the Disney parks which is a huge plus! Could be more happy. Jillian B.